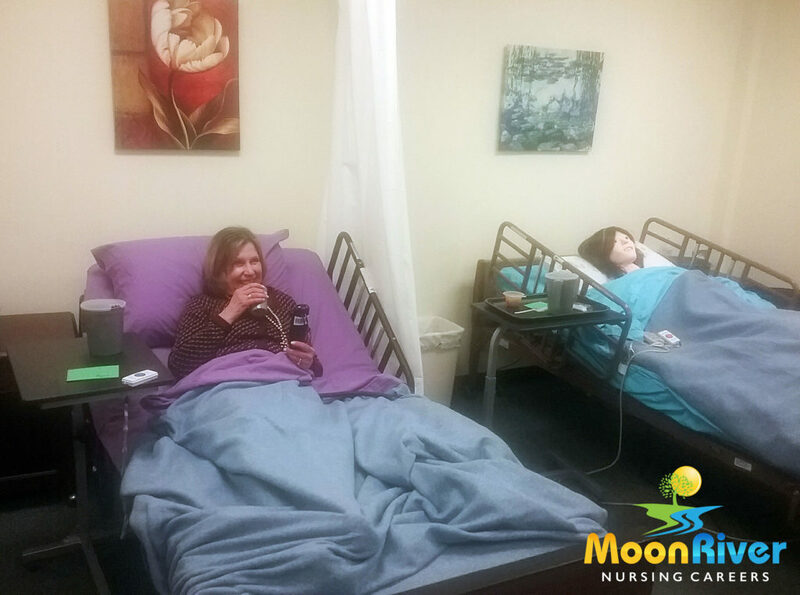 Veterans and their dependents can enjoy a 50% discount (VALUED AT $625.00) if they enroll this month in the Nurse Aide Course at Moon River Nursing Careers. 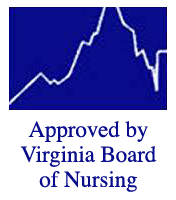 The course prepares a student to pass the state exam to become a CNA (Certified Nursing Assistant). This opens doors to jobs in nursing homes, hospitals, medical offices, clinics, assisted living, memory care, hospice care and home health. It also provides great experience for candidates pursuing a nursing degree or medical school. Call Betsy today at (703) 955-1811 for more information and to reserve your seat in one of the upcoming classes. Do not miss the grand opening special for Veterans and dependents! This entry was posted in Blog and tagged nurse aide course veterans offer, veterans, veterans dependents. Bookmark the permalink.